The ailing French carmaker is about to hire Renault’s former No. 2, Carlos Tavares, as its next CEO. A fresh face was needed to drive the company’s strategy forward, and to liaise with new shareholders. Tavares’ experience of the Nissan alliance will be useful. 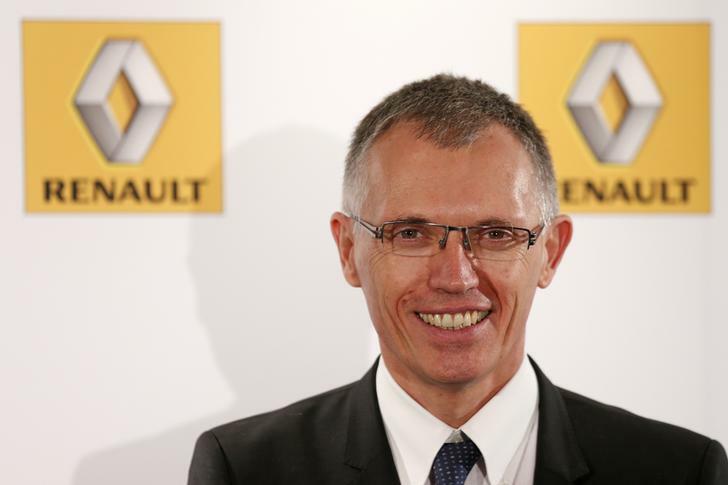 French carmaker PSA Peugeot Citroen is expected to announce the hiring of former Renault senior executive Carlos Tavares after the closure of the French stock market on Nov. 25. Sources close to the matter told Reuters that the company summoned worker representatives and held an emergency board meeting to name Tavares as Chief Executive Philippe Varin’s successor. Tavares is supposed to join Europe’s second-largest carmaker in January. He is expected to start as Varin’s deputy and replace him in the course of 2014. Peugeot’s shares rose by 4.4 percent to 10.68 euros on Nov. 25, after having risen 117 percent in the last year.